It’s hard to visualize $165 billion. That’s the value of food wasted in the U.S. annually. It is also hard to grasp the staggering amount of food—246,000 tons that is wasted right here in Montgomery County every year. 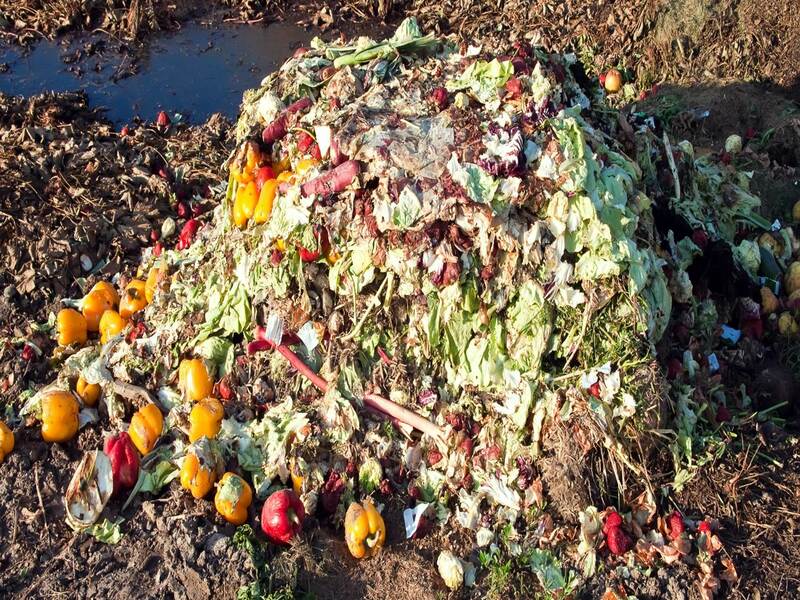 246,000 tons of food are wasted in Montgomery County, MD annually. Until recently, I didn’t really think about where all the perfectly good food with expired “sell-by dates” ends up. I never considered what happens to all those delicious coffee shop bagels, muffins, and sandwiches left at the end of the day. But, the enormity of food waste hit home for me as I watched farmers donate many bathtub-sized grey bins of their unsold, perfectly good vegetables and fruit at the end of a bustling Sunday at the Olney Farmer’s market. Thanks to Manna Food Center’s Fresh Give program, I know that this produce will be end up on the dinner plate of someone in need of food assistance. But what about all the perfectly good food that isn’t sold or donated? It may be tossed into a compost pile or worse, into our landfill. Fortunately, there are many great efforts to recover food in our community. Large grocery stores and food businesses including Giant, Safeway, Whole Foods, and Starbucks, as well as smaller independent grocers have well established donation programs. 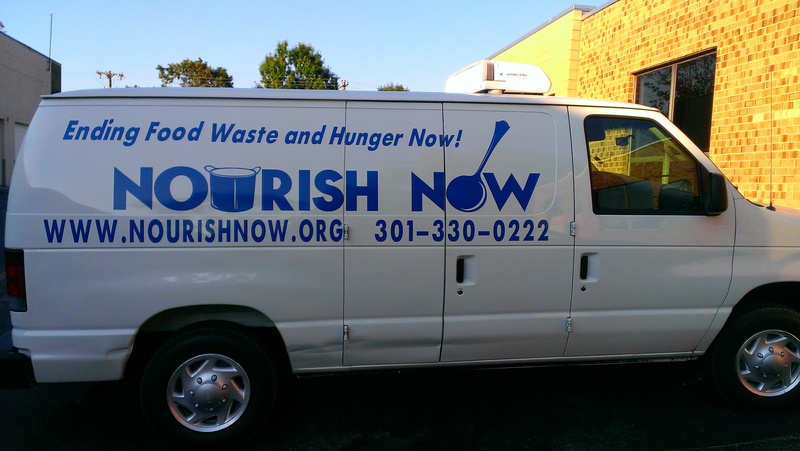 Licensed food providers of all types like restaurants and caterers can donate their leftover foods to Nourish Now. Now in its fourth year of operation, the non-profit repackages and redistributes donated food directly to families in need and to hunger relief organizations. Nourish Now has rescued and redirected 225,000 lbs. of food since its inception. In recent years, farmers have donated their surplus, locally-grown vegetables and fruits in abundance, making healthier food available to those who are food insecure. Even so, nearly 23% of food still ends up Montgomery County’s solid waste stream every year. Meanwhile, people go hungry, even in a prosperous county like ours. According to Feeding America’s Map the Meal Gap study, nearly 82,000 Montgomery County residents struggle with food insecurity. Perhaps more alarming, 35% of children in Montgomery County Public Schools qualify for free or reduced meals and that number keeps growing. 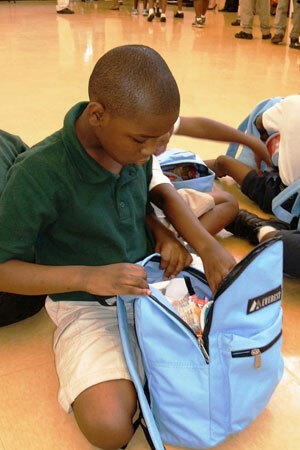 With Manna’s Smart Sacks program, kids facing food insecurity take nourishing food home for the weekend without stigma. Manna Food Center, the largest food recovery organization in Montgomery County, aggregates and redistributes about 4 million lbs. of unused food to almost 12,000 families annually. Recipient organizations like Shepherds Table, Interfaith Works, Rainbow Community Development Center, and Women Who Care Ministries either distribute food or offer prepared meals. In addition, there are many other community-based organizations such as the HELP network and faith-based food pantries that distribute food to those in need. But there is much more food that could be rescued. Think about caterers, restaurants, hotels, country clubs, colleges and universities, hospitals, and food vendors whose prepared foods are currently thrown out at days end. While grocers generously donate canned and boxed goods, they are less likely to donate produce, meat, and dairy for fear of food safety concerns, even though the Federal Good Samaritan Act offers legal protections. The Montgomery County Council recognized this need and envisioned a countywide coordinated food recovery effort. 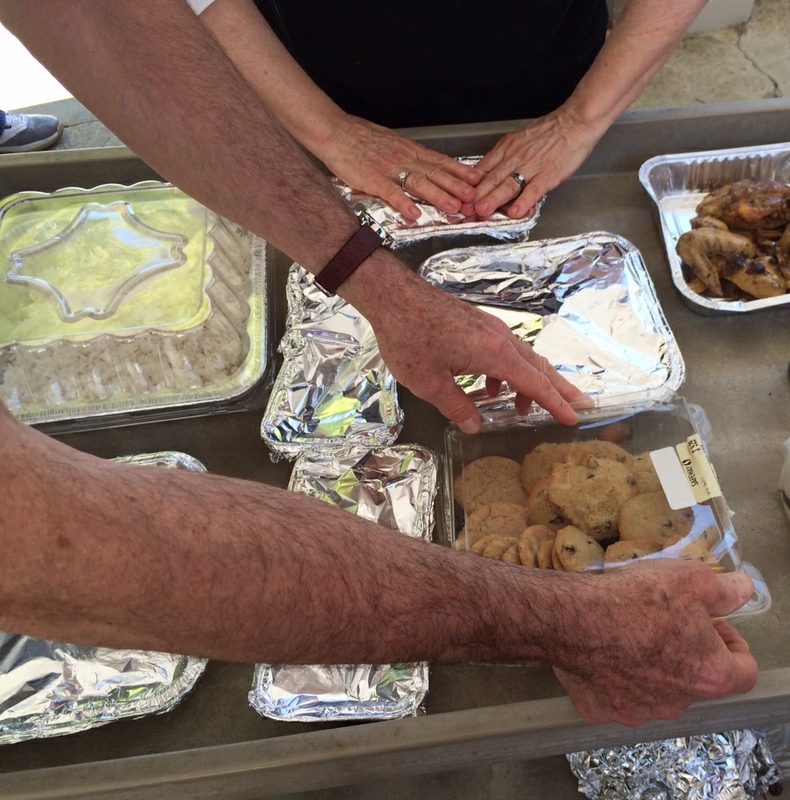 A Council-appointed Food Recovery Working Group developed an action plan. Now, with Council support, we’re turning this plan into a system. The new initiative is called, Community Food Rescue and will match donors and recipients according to their capacities. A team coordinated by Manna Food Center will develop protocols for safe food handling and transportation. And we will develop an incentive and recognition program to celebrate food donors. This system is on track to pilot in late 2014. 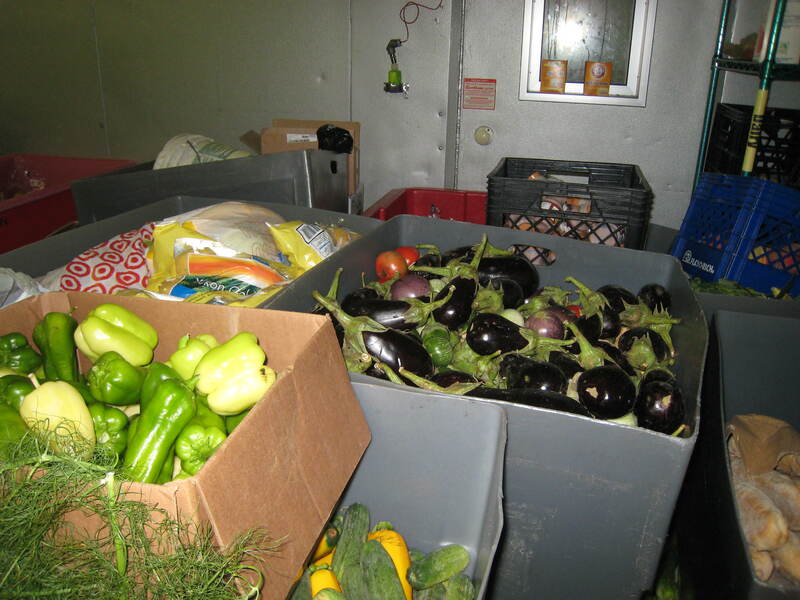 Community Food Rescue fulfills the vision of the Montgomery County Council and on-going efforts of the Food Council’s Food Recovery Working Group. We need to replace our negative statistics and images of wasted food with a new image of rescued food redirected to nourish those in need. Follow us as we develop Community Food Rescue. For more information visit: our website, join our E-newsletter and visit us on Facebook.